Themes: family, blended families, siblings, ideas, collections. To add these books to your home, school or library collection click on title links or cover images. 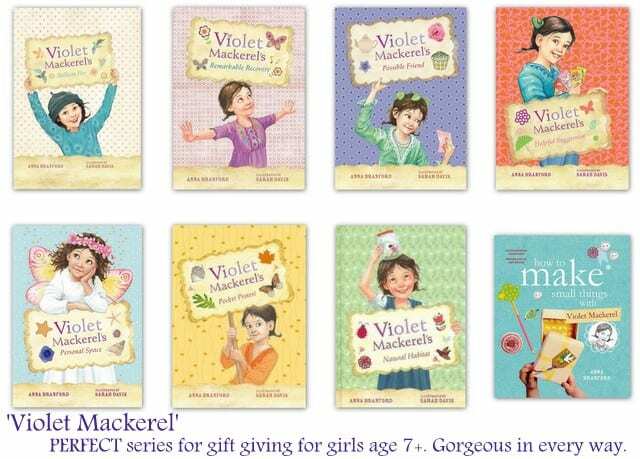 The Violet Mackerel series proffers themes and issues that many young readers will connect with…these are stories about a real girl and a real family…complete with issues that will be familiar to many children. 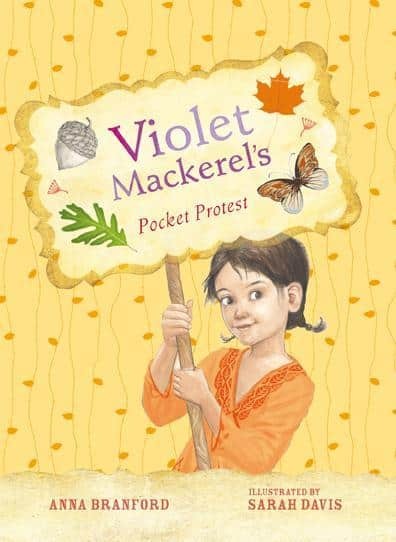 There is a scarcity of books for young girls that do not involve fairies, princesses, hair twirling and lots of pink, and the Violet Mackerel series seeks to amend this! 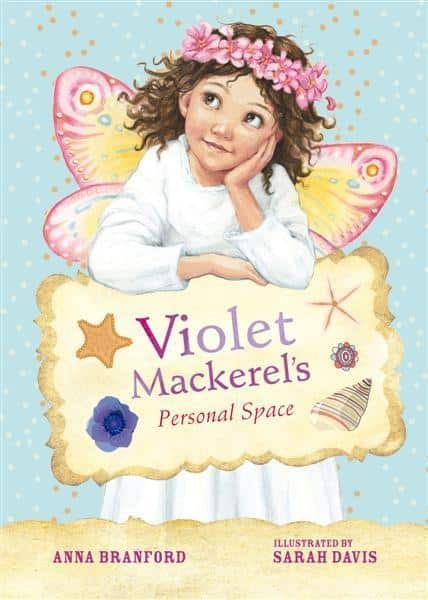 The central character, Violet Mackerel, was named after the flower of the same name, but she herself is also rather partial to fuchsias. Violet does not enjoy early mornings, but she does enjoy poffertjes with icing sugar. Violet’s mother is learning French, her father is absent, and she has an older brother and sister with all the requisite problems and delights that older siblings bring. Violet loves small things and she is excellent at coming up with brilliant plots, ideas and theories. Something there to engage a young reader you know? 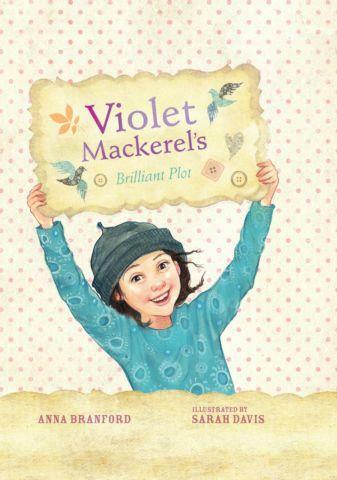 There are currently seven books in the series; Violet Mackerel’s Brilliant Plot (1), Violet Mackerel’s remarkable Recovery (2), Violet Mackerel’s Natural Habitat (3), Violet Mackerel’s Personal Space (4), Violet Mackerel’s Possible Friend (5), Violet Mackerel’s Pocket Protest (6) and Violet Mackerel’s Helpful Suggestion (7). 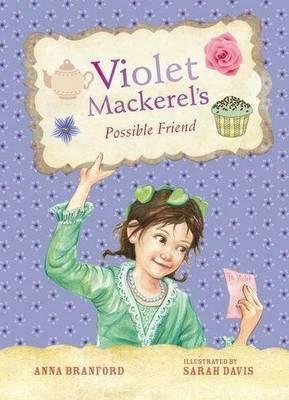 You can read a plot summary and the first chapter of each book in the series on the Violet Mackerel site. 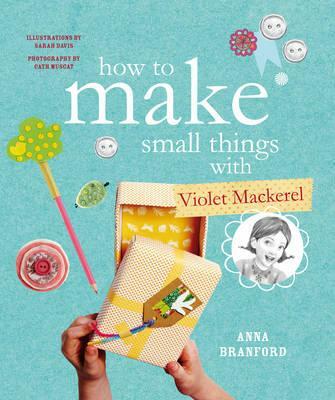 There is also a craft book which I am a little overexcited about ‘How to Make Small Things with Violet Mackerel’ and you can read my full review of this book here. 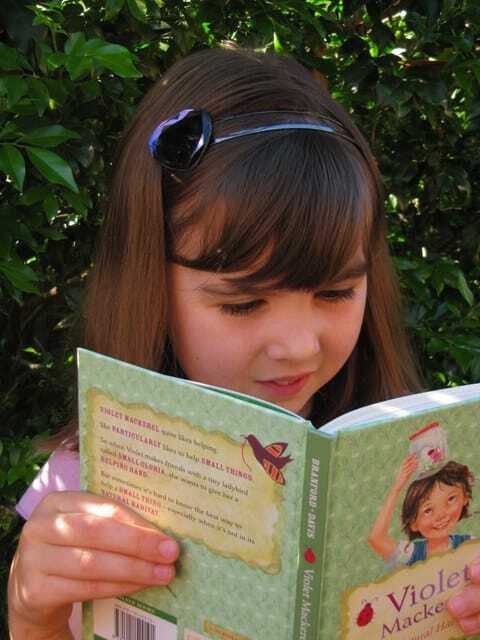 The team behind these books has done a brilliant job of creating beautiful keepsake books for young girls. These small, hardcover chapter books with gorgeous vintage inspired covers and loads of inside illustrations are perfect books for gift giving. The illustrations by Sarah Davis fit perfectly with the text and are whimsical and engaging. I’ve been following the work of Sarah Davis for a while now – she is fast turning into one of my favourite Australian children’s book illustrators. 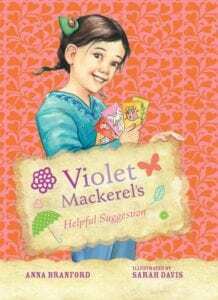 Violet Mackerel is thoughtful, kind and quirky. She comes up with a clever theory called the “Theory of Helping Small Things”. Violet’s theory says “if you do something to help a small thing, that small thing might find a way of helping you”. This is a book that teaches you about creatures, their life cycles and natural habitats. This story is about a ladybird called Small Gloria and how she helps Violet to help her big sister Nicola to do a Natural Science Project. I would recommend this book to girls from grade 1 to 4 who are interested in small creatures and science. I really enjoyed this book because it was interesting, funny and had detailed illustrations. 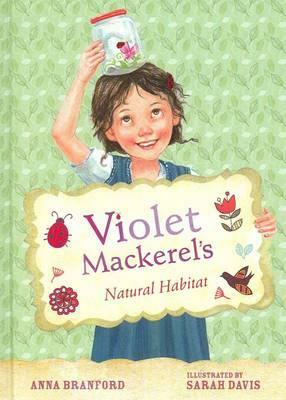 Violet Mackerel made me think of myself because I caught a stick insect to care for and put it in a decorated jar. Check out Anna Branford’s website and look at the small things she makes. Choose one to make in the home, classroom or library. The second I post this I am off to make a fairy chair. Check out Sarah Davis’s website, look at her gorgeous art and then visit the blog of small things. Write an entry for The Blog of Small Things, and email it to [email protected]. Start your own collection of small things. Take out a notebook, find a comfy spot and come up with some brilliant ideas and theories. Find out more about animal life cycles. 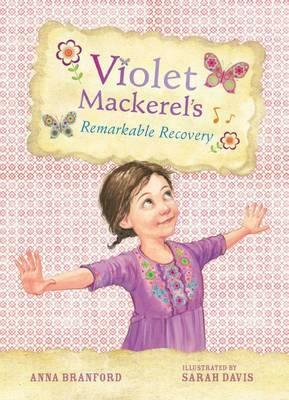 Visit the Violet Mackerel website for many fabulous follow up ideas and printables.